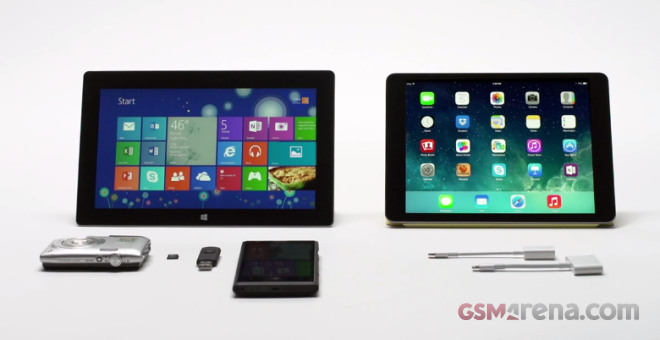 Microsoft has released a bunch of new commercial on its official YouTube account. Most of them focus on what the new Surface 2 can do and what the iPad Air and Galaxy Tab 3 can’t. Both photography and martial arts take years of training to master. But what if you could combine the study of both into one? A humorous new ad from Nokia UAE shows that you too can sign up to study Taekfoto with master Rez-Tu-Lo. 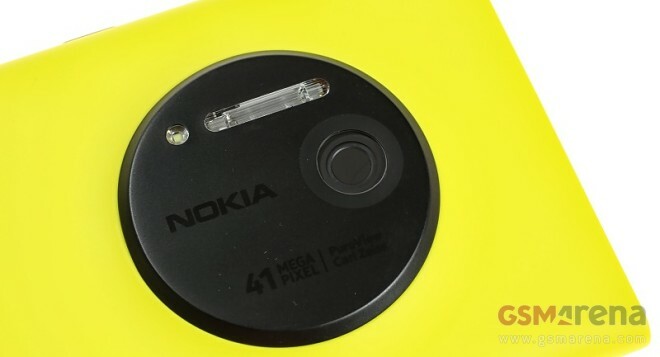 Nokia France has released a pretty funny video commercial about the Lumia 1020 monstrous cameraphone in France. HTC has launched its own Movember campaign urging people all over the world to submit pictures of themselves donning mustaches. We’ve seen some crazy speaker ideas in our time but the Gramohorn II designed by Justin Wolter by commission of HTC UK is one of the cookiest. It’s a dock that features two horns (like on an old-timey gramophone, hence the name) that is designed specifically for the stereo BoomSound speakers on the HTC One. 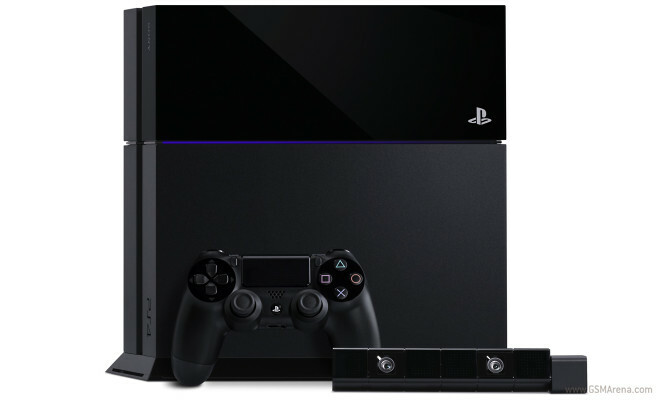 The PlayStation 4 is just around the corner, with the latest Sony console slated for a US release on November 15. Nokia Poland came up with an interesting way to showcase the camera chops of the Lumia 1020. Instead of the typical walk around town, the smartphone boarded a radio controlled copter for a flight around Krakow. 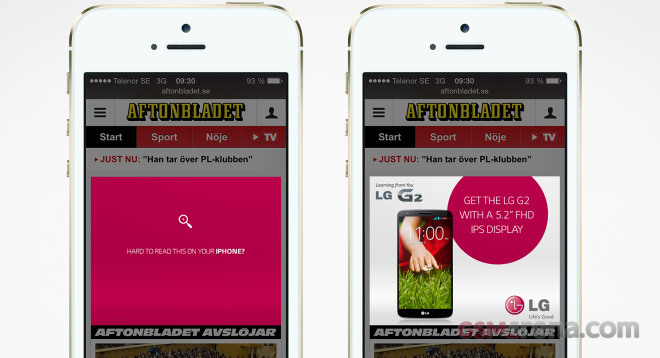 The PR Scandinavian agency M&C Saatchi created a very clever ad campaign for LG that bashed the G2 competitors through banners on websites they visit. 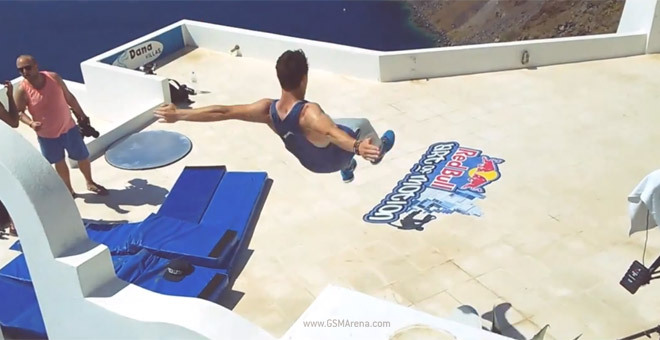 Red Bull held a freerunning competition called Art of Motion in the picturesque Santorini island. That was in mid-September but if you missed it you can watch Claudiu Voicu’s video called free runtastic! that captured the highlights of the event and was shot entirely on a Nokia Lumia 1020. 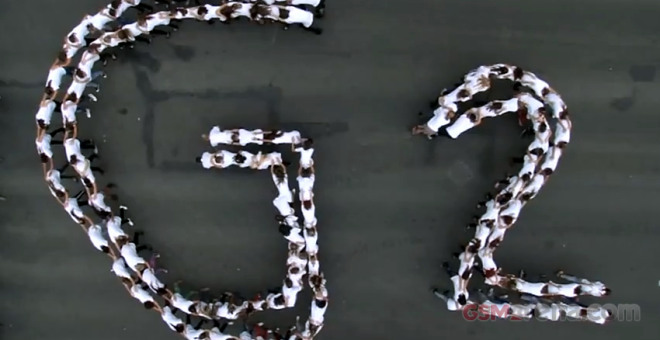 In the latest LG G2 ad, the Korean manufacturer’s marketing team has taken an unorthodox approach towards boasting about the camera of its flagship. 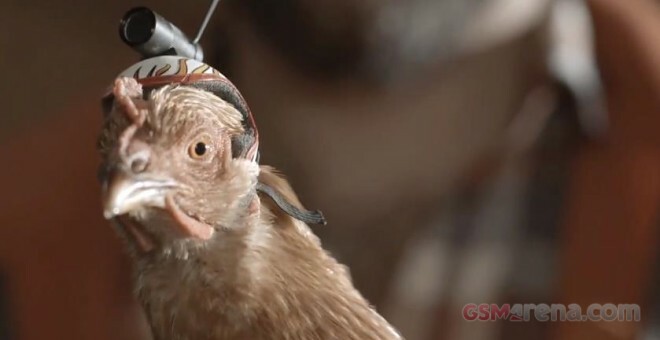 LG employed a chicken named Lizzy to help it better explain the optical image stabilization of G2’s shooter. So, Apple gadgets are charged with Lightning cables? That’s cute – Nokia uses actual lightning. No really, Nokia has partnered with the University of Southampton for the craziest scientist implementation of wireless charging. Jimmy Kimmel’s show likes to humor the ordinary user’s ignorance from time to time and show it for everyone to see. 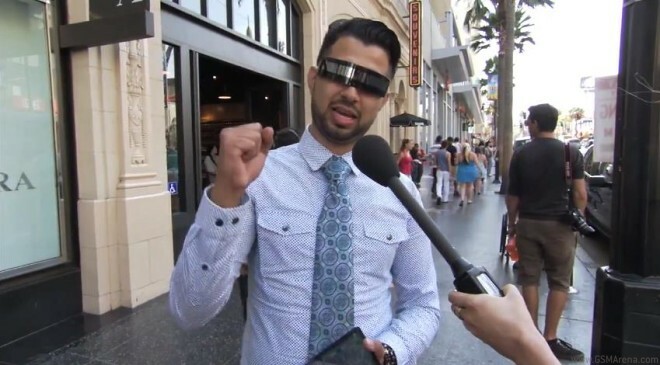 Just like the show did last year when the iPhone 5 was unveiled – asking people on the street if they like the new iPhone when they actually got to try an iPhone 4 (not even a 4S). LG had some trouble with the first public promotion of the G2 in Korea, but then most of its other promo efforts have been quite the success. 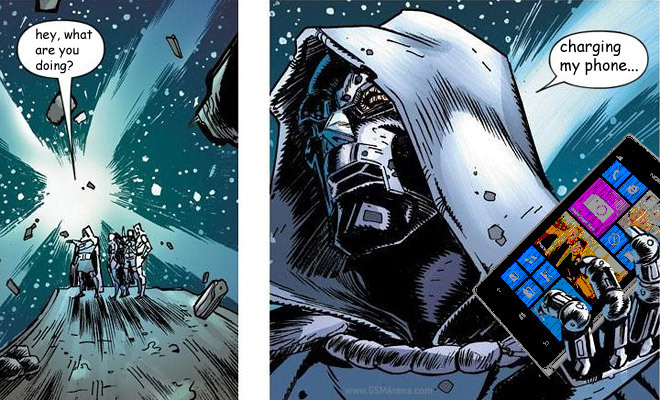 Nokia these days has become notorious for mocking its competitors, especially Samsung, at every opportunity they can find. The most recent example was when they parked a truck with a Lumia 1020 ad mocking the Samsung Galaxy S4 Zoom right behind it in the UK. 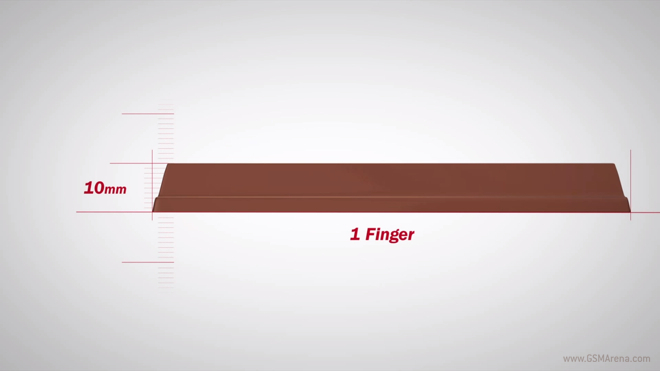 In a rather surprising turn of events, Google decided to partner with Nestlé to come up with the name for the next version of their mobile operating system, Android 4.4 Kit Kat.